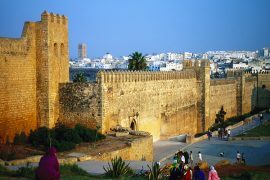 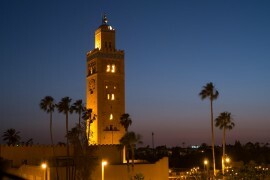 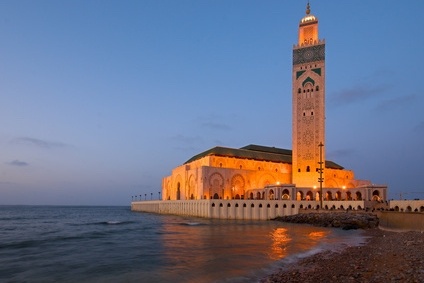 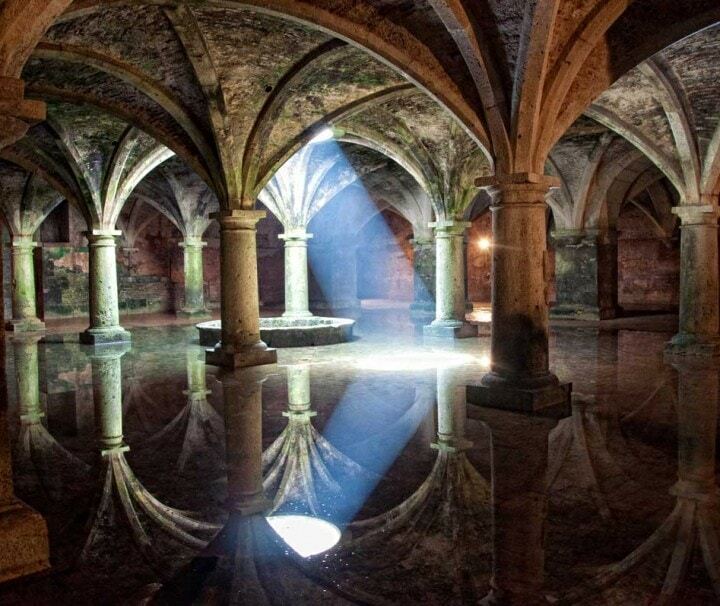 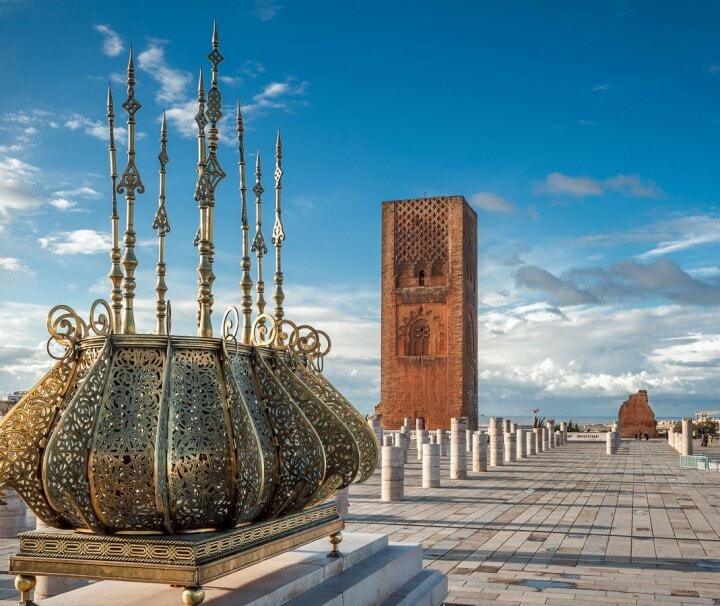 Private day trip from Casablanca to discover Rabat. 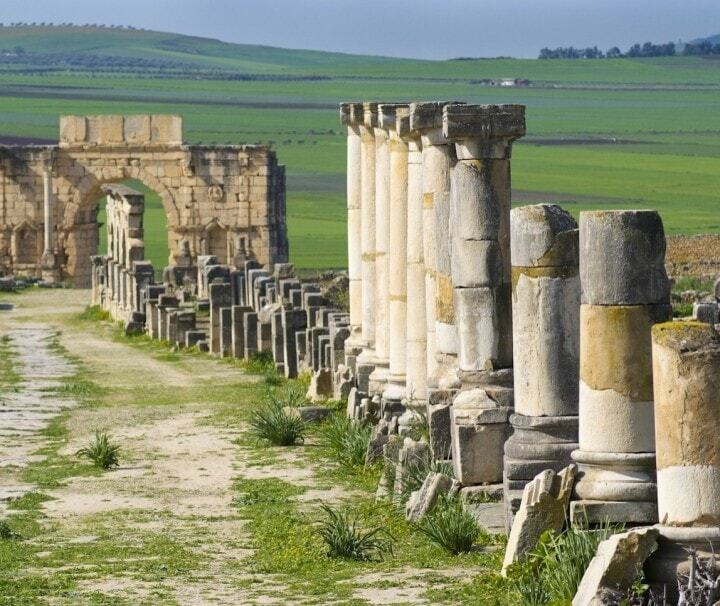 Private day trip from Fez to discover Volubilis, My Idriss and Meknes!!! 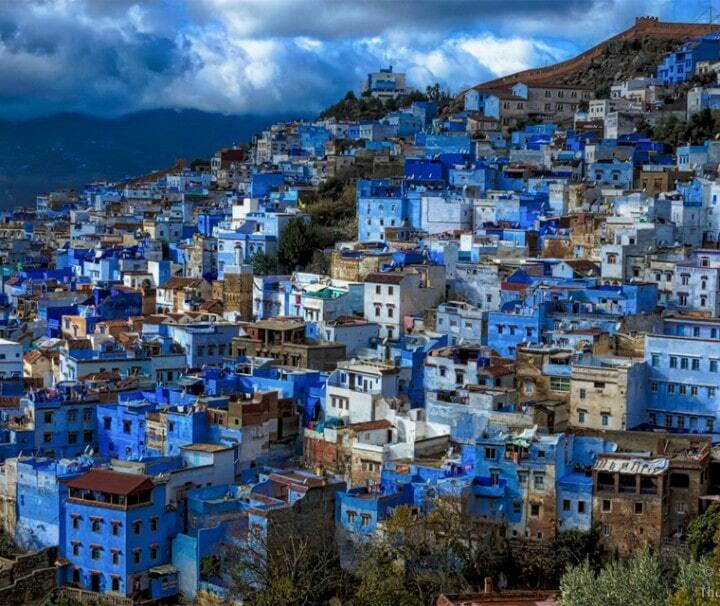 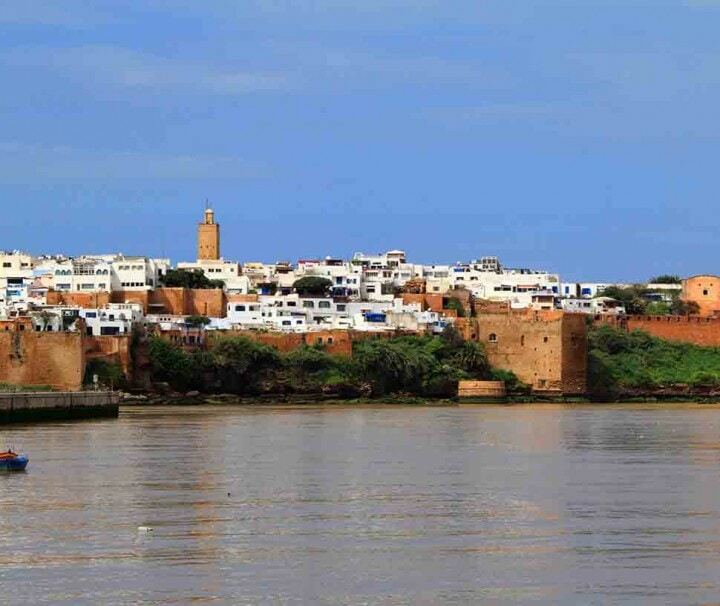 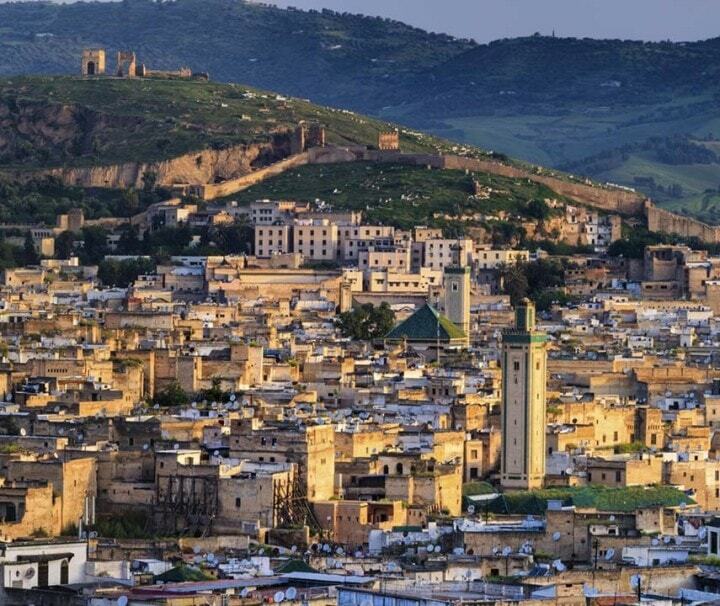 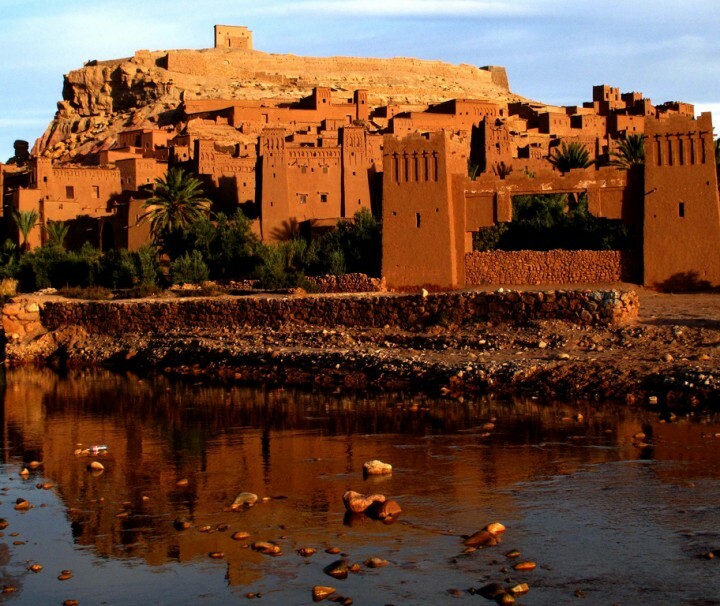 Private day trip from Fez to discover Rabat. 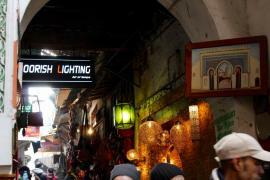 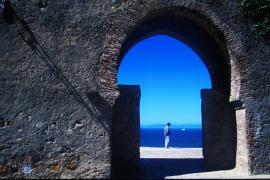 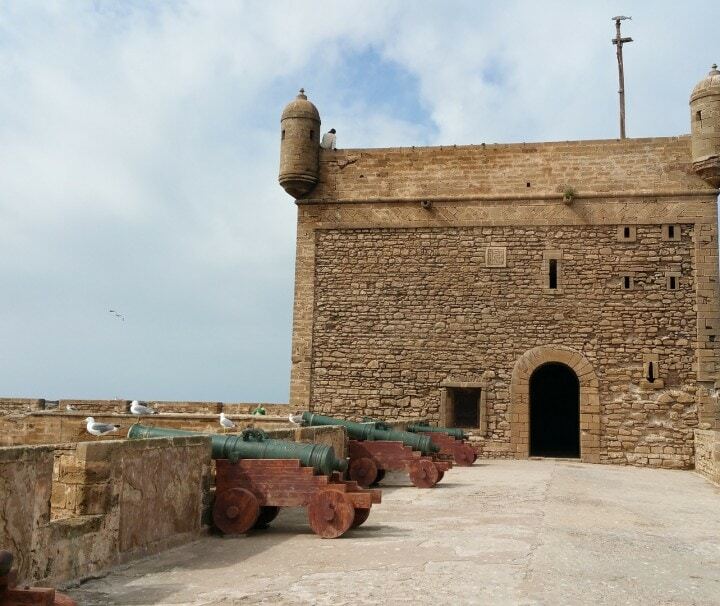 Private Essaouira Full day trip from Marrakech to discover the beauty of Mogador. 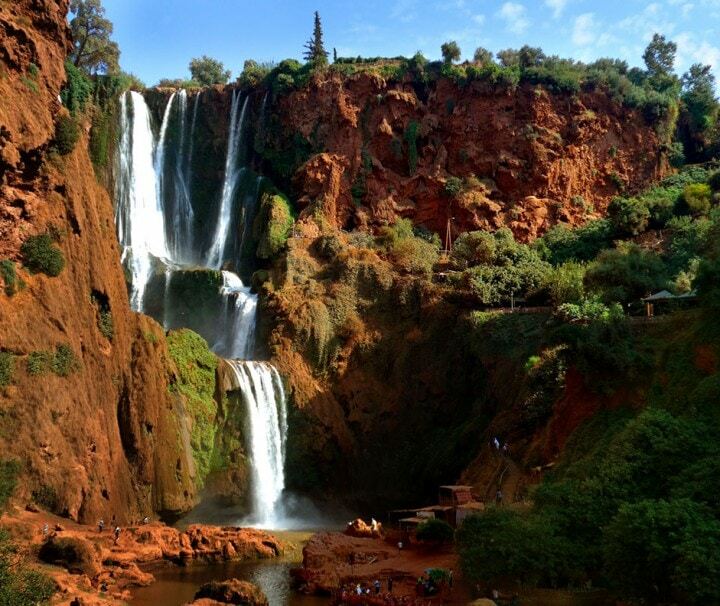 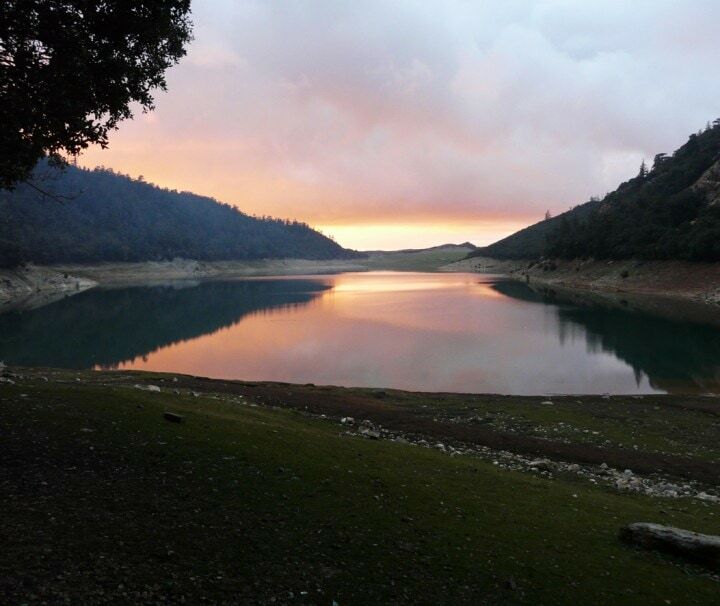 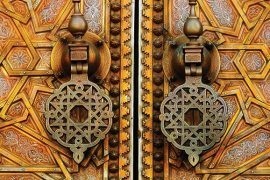 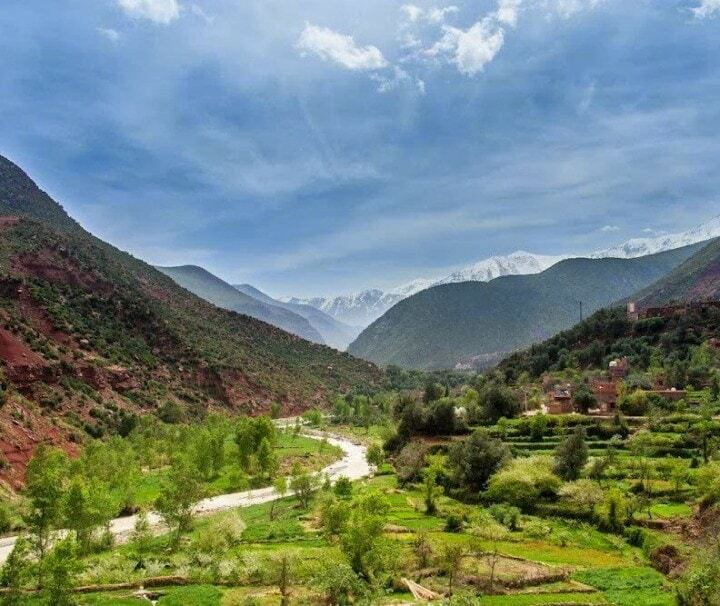 Private Middle Atlas tour from Fez to visit Ifrane, Azrou with its Berber villages and cedar forests.